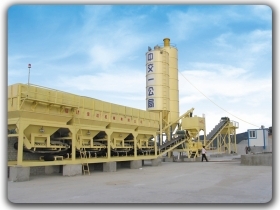 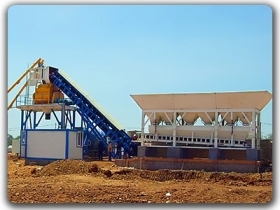 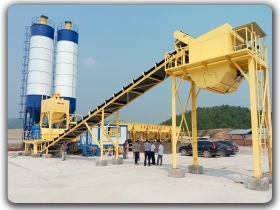 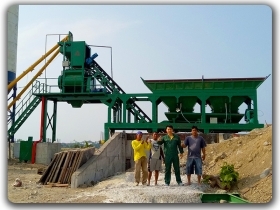 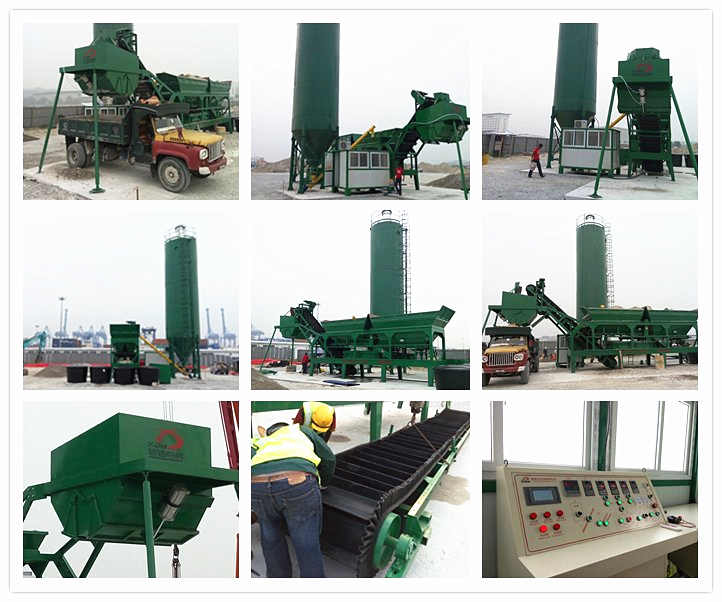 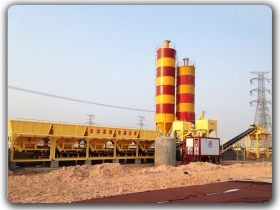 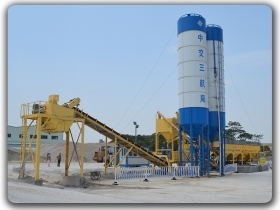 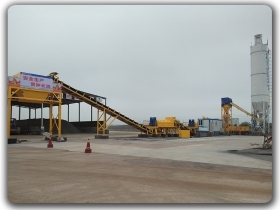 High quality mobile concrete mixing plant . 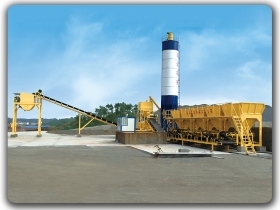 it is easy to movable so it’s an ideal model for distance construction projects like roads, bridges, dam, airport, ports and any other small-scale projects. 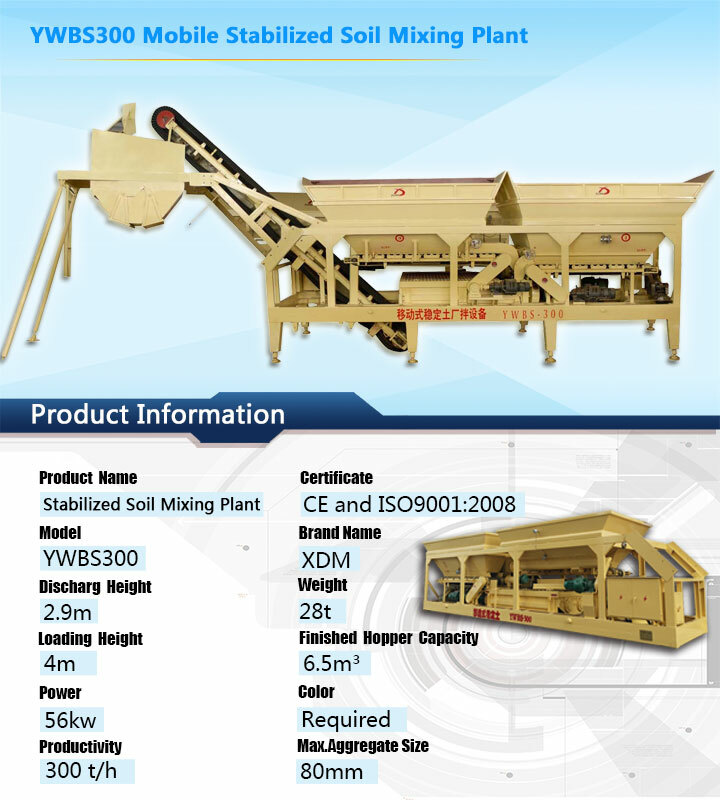 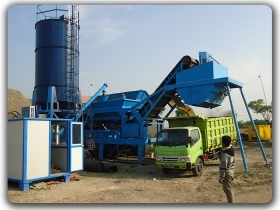 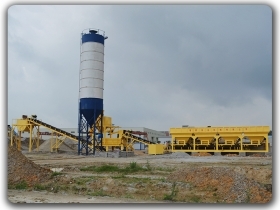 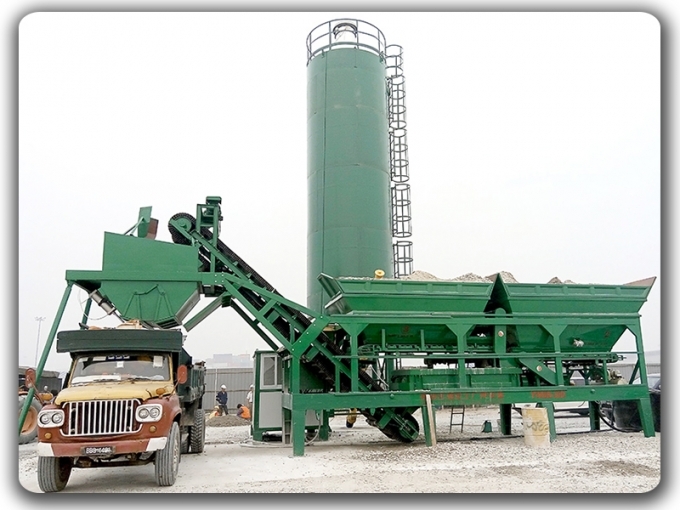 YWBS series mobile stabilized soil mixing plant is ideal for both remote and close-in-sites. 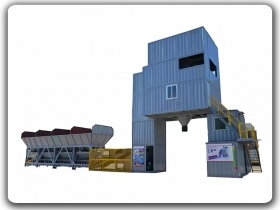 The trailer mounted equipment is easy to move onto the site and operate with all the functions of large units. 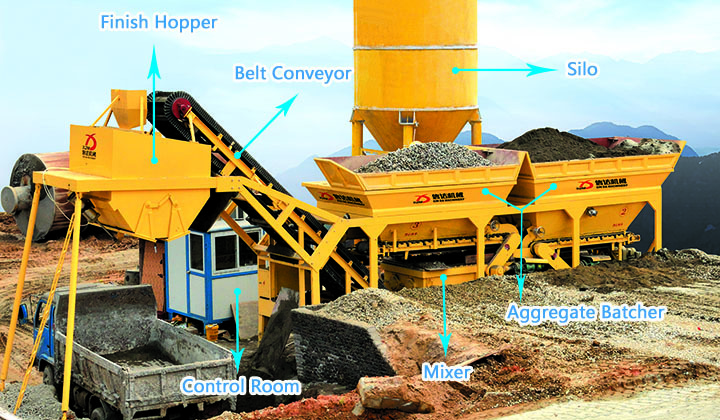 Note: Above is standard configuration (for reference). 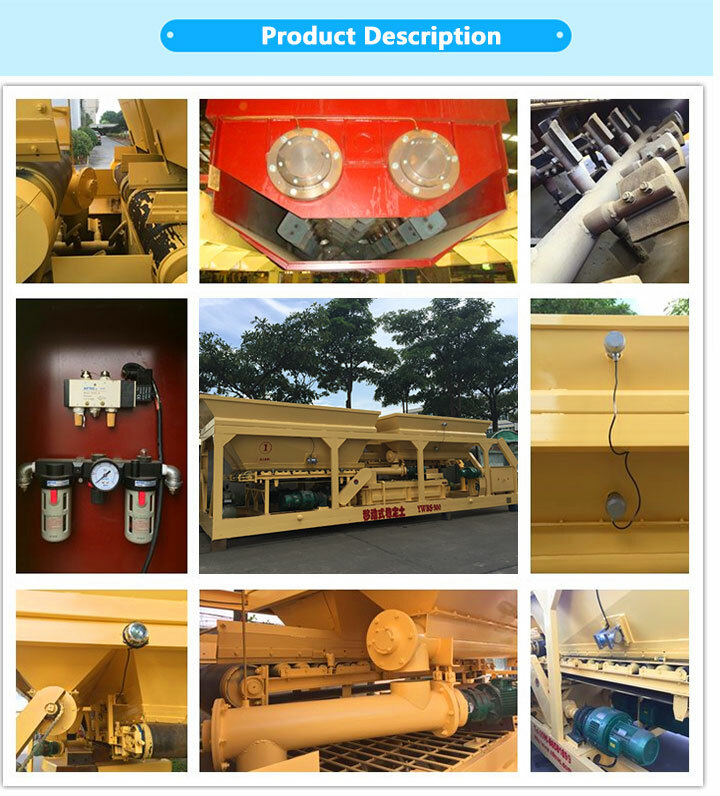 We can modify according to your requirements.